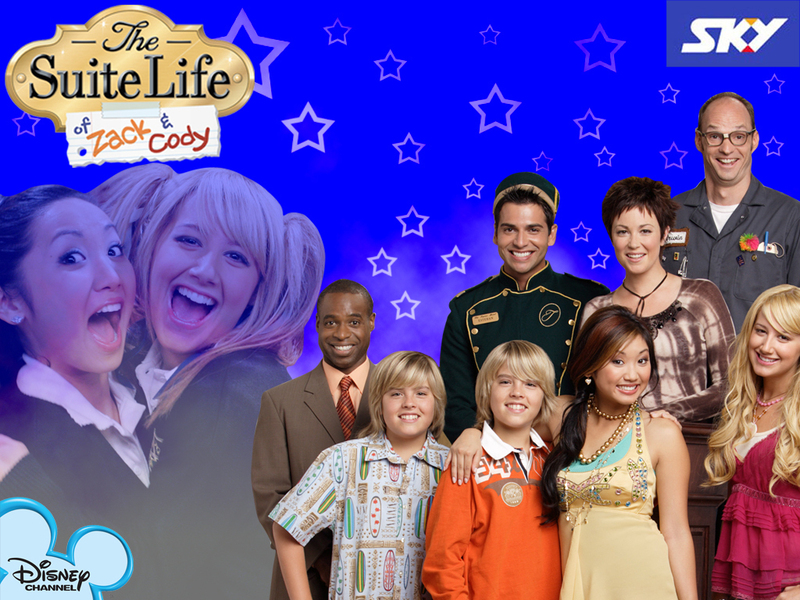 Suite Life of Zack and Cody. . HD Wallpaper and background images in the Disney Channel Girls club tagged: suite life zack cody ashley tisdale ashley tisdale.